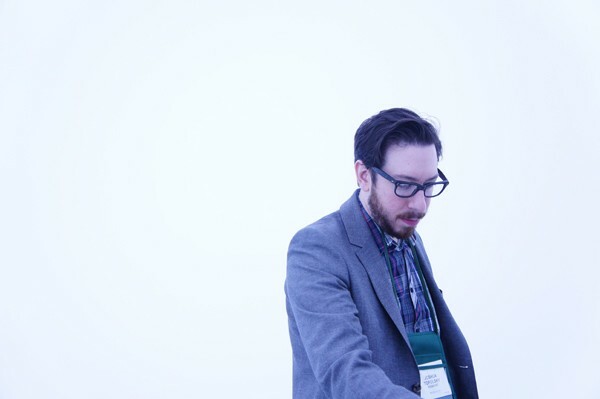 From all the lovers of good tech news, I would like to extend my farewell to Joshua Topolsky and all the work he has done for Engadget. Josh was a great asset and at times the brain behind the tech news giant, Engadget. My guess is that this has a lot to do with AOL being at odds with the editors and I think Josh, Paul Miller and Nilay Patel are all going to end up making their own project to compete. But only time will tell. As fellow follower and commenter of Engadget, I know this decision was not going to be easy for him, but I hope he moves on to much greater things. I can’t wait to see what he has in store for us next. Update: Seems that Nilay Patel has also already left and the Engadget core is now really nothing without Paul, Nilay and Josh. So it seems obvious that we are going to see a new site or something similar by them in the near future. I’ll be on the lookout for it. Hello, I'm Ian (eye-an) I was born in Recife, Brazil and raised in the fridge tundra of Minneapolis, MN USA. I graduated from Full Sail University in Winter Park, FL with an AA in Audio Recording Production and Engineering. I love tech, always have since I was a little tot and what better way to know more then to tell everyone else about it also. So here is teknami (tech-nah-me) Tek for tech and nami is a derivative of namesake.